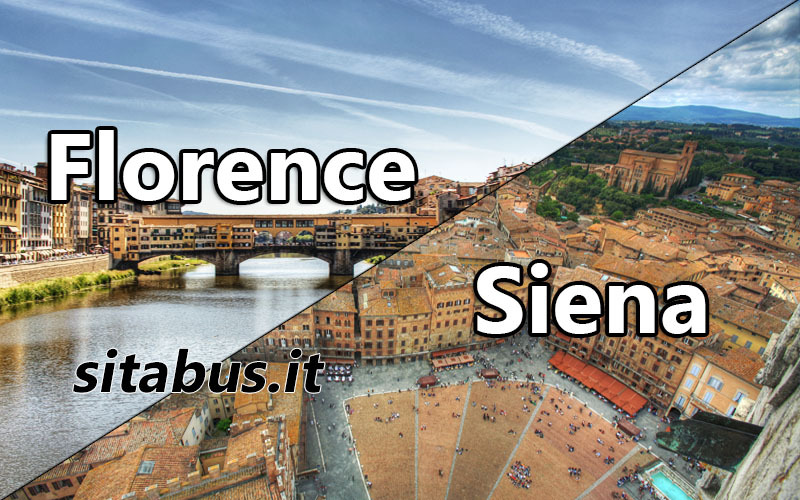 Tiemme Spa bus company takes care of the connection Florence-Siena with two buses: a rapid line (131R) that takes 1h 15′ and an ordinary line (131O) that takes 1h 35′. The terminus in Florence is in Via Santa Caterina da Siena 15, near the train station Santa Maria Novella. One-way ticket Firenze-Siena costs € 7,80 (€ 12,00 on board). Weekly ticket costs €34,80. Could you provide the phone number to call if I left an item on the 131/R Sita Bus from Siena to Florence on March 13 to try and recover the item? Thank you for any advice you have.